Our fully licenced recycling facility at Lee Mill successfully recycles thousands of tonnes of aggregate every year. 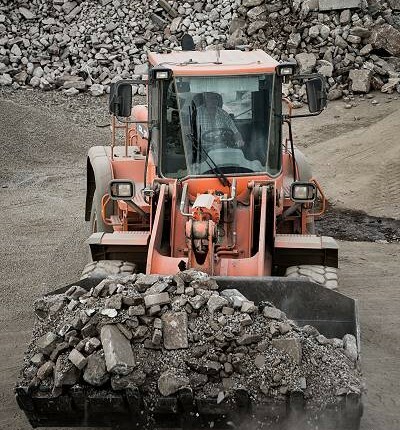 Inert waste materials generated by the construction and demolition industry are cleverly converted into quality recycled aggregates by operating a carefully managed process of chemical testing, screening, crushing and grading prior to delivery. 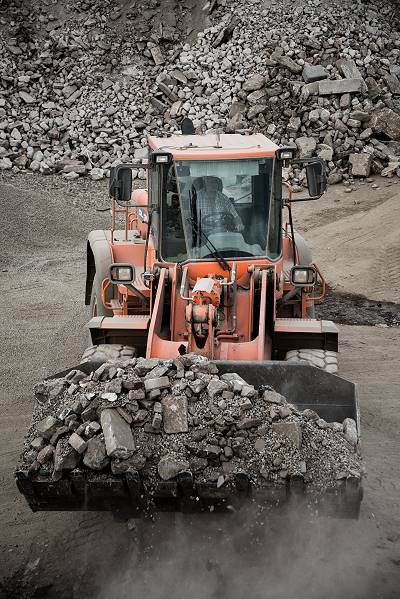 The finished products can offer an economical alternative to quarried aggregates as well as helping you to achieve a more environmental friendly solution. All of our products are independently tested by a UKAS approved laboratory and are produced strictly in accordance with the Waste & Resources Action Programme (WRAP protocol). 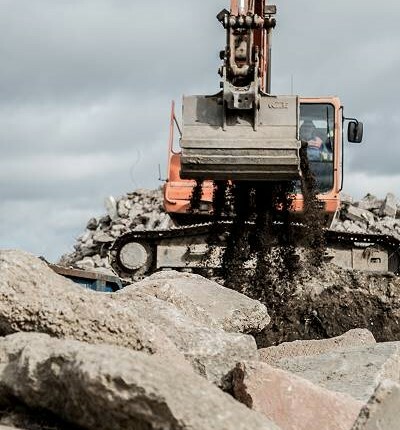 Large volumes of materials are available all year round, ranging from screened soil, 75mm, 40mm, 20mm, 10mm, 5mm stone, gravel to granular fills and crushed concrete. 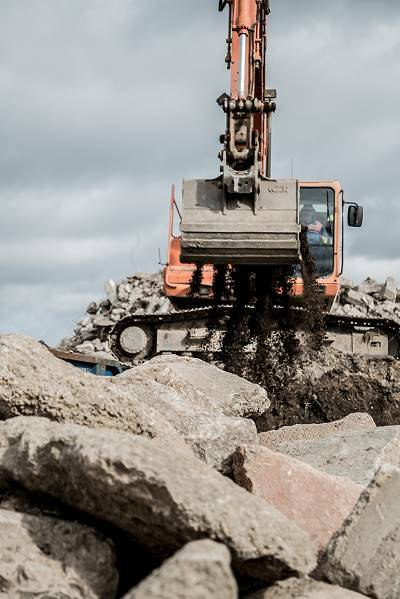 For further information about the recycled aggregates produced take a look at our recycled aggregate products page, where you will find full details regarding material available. Our site is open to the public and we can accept most grades of inert waste. For clarification please ring us, we’ll will be pleased to advise.